Pirates, cockfighting, and riotous football games: life in the Eighteenth century had its excitements and adventures, its privations and celebrations. The personal diaries of William Bulkeley, squire of Brynddu, Anglesey, recorded between 1734- 1760, have proved the ideal subject for the first production by Cwmni Pendraw, a brand new theatre company formed to produce drama with history and science as its focus. The versatile small cast seamlessly lead the audience through the highs and lows of William Bulkeley’s life, moving between characters and taking us from Bulkeley’s home at Y Brynddu to the courthouse in Biwmares and to Dublin, London and Italy. Excerpts from the original diaries, written in English, lead us through the performance, are interspersed with dramatic scenes in Welsh and music and songs from the period recorded in the diaries. 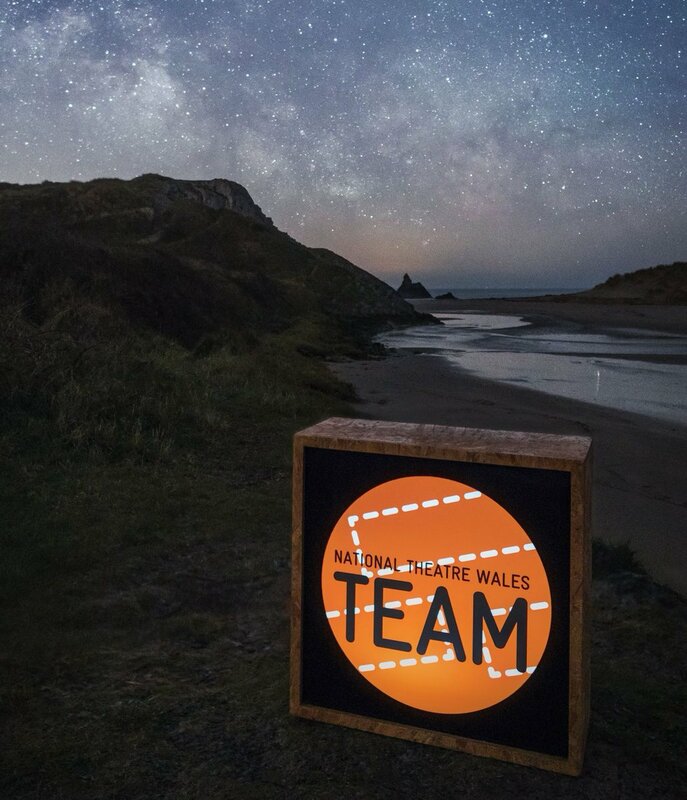 The performance, which is suitable for people aged over 11, is supported by Anglesey Council, Night Out Scheme, Wales Arts Council, Cymdeithas Edward Llwyd/Llen Natur, MagnoxSDF and the Climate Change Consortium of Wales. RSVP for Mr Bulkeley o'r Brynddu - Cwmni Pendraw to add comments!